Localization specialist SDI Media has launched a world’s first app geared directly at foreign language dubbing community professionals, offering direct access to the media production marketplace, allowing users to find job opportunities, manage auditions and showcase their abilities. Named Produb, the app is first launching in Poland, with SDI planning a rollout in other markets. The app — available for download on iOS and Google Play — is geared toward voice actors, directors, editors, engineers and others in the recording profession. Produb aims to be a go-to source for discovering talent, by creating “a living community through a network of dubbing industry professionals,” SDI said. Users will be required to download the app and go through a vetting process before qualifying for membership. The app will offer more than just access to job opportunities, with VIP industry events, seminars, additional training and other professional services included. Members will be able to invite other, qualified colleagues to apply for membership as well. 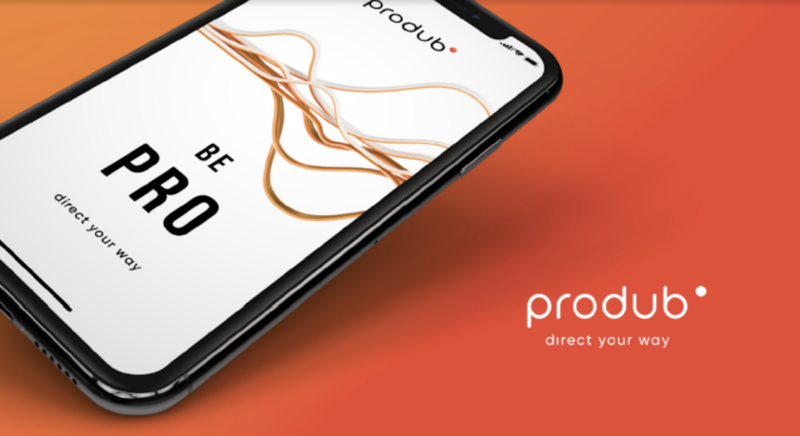 Beyond job recruitment, Produb allows members to manage their production calendars and receive general industry updates, along with notifications when new projects are available and when scheduled auditions have been added. Visit produb.app for more information and to sign up for the app’s newsletter.